The fall school session is quickly approaching and things are in the finishing stages at the Boys & Girls Club of Lawrence. The exterior sitework is nearly completed and landscaping is to begin very soon. The exterior façade is a mix of Nichiha panel, brick masonry and sheet metal wall panels and trims. This work is underway and the building is taking shape. The interior is receiving all of the finish elements with the wood flooring to be installed in the gym as one of the last items. 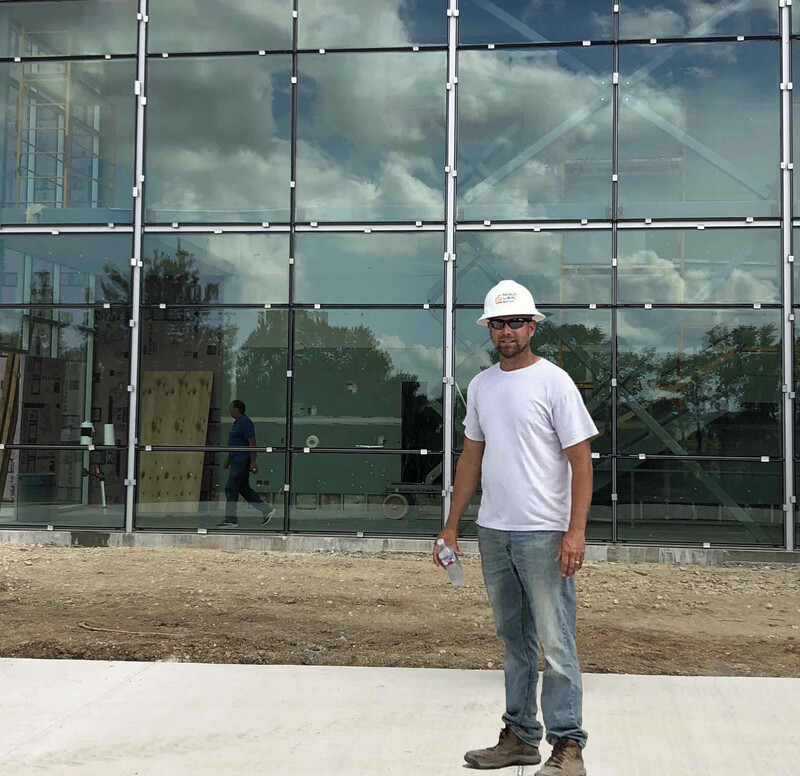 Jason Kellogg, project superintendent, is really excited to see all of the hard work of the entire design and construction teams along with the many subcontractors doing this work coming together.